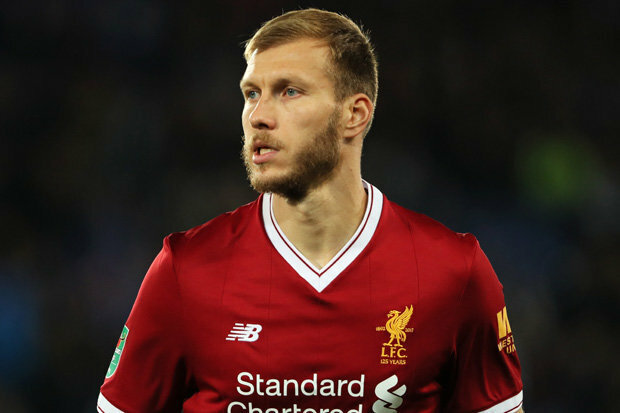 Newcastle United coach Rafael Benitez was reportedly left deeply frustrated on deadline day after missing out on Liverpool central defender Ragnar Klavan. The Magpies’ management are said to have targeted the Estonian star as cover in the heart of the defence, while an unnamed left-back – rumoured to be EFL Championship Stoke City’s Erik Pieters- was also on their radar. According to the daily, evening newspaper The Newcastle Chronicle, Benitez was offered guarantees that he would land his two men, only to be told early on Thursday that the stars he wanted did not fit club criteria. Spaniard admitted earlier in the week that he is disappointed by NewcastleUnited’s transfer business, having once again had to work with one hand tied behind his back, and this latest progress is thought to have made tensions even worse. Newcastle United brought in six players in total, while offloading the likes of Dwight Gayle (signed for West Bromwich Albion on loan), Aleksandar Mitrovic (Fulham land him on permanently), Chancel Mbemba (FC Porto snap up him for an undisclosed fee, thought to be around €10 million) and Jack Colback (signed for Nottingham Forest on loan). Fenerbahce’s management are reportedly working on a cut-price deal for Belgian star Divock Origi as they are unwilling to meet the Liverpool star’s £26 million asking price, according to reports in the Turkish media. The 23-year-old star has fallen well down the pecking order at Reds and is now into the final one year of his existing contract. In spite of the prospect of becoming a free agent in a 12 months time, however, Liverpool are said to value the Belgium international at more than double the price they paid the Ligue 1 side +Lille to sign him in 2014. Football news website Turkish-Football.com states that the Turkish giants are now hoping to negotiate a more favourable sum with the Reds’ hierarchy, or else they could walk away from the table. 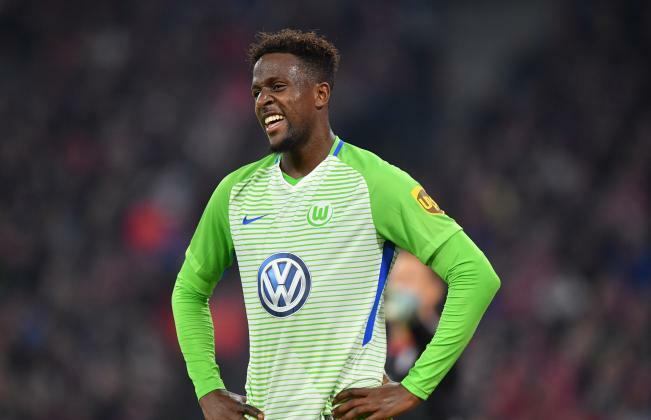 In all competitions (1.Bundesliga, Bundesliga Playoffs, DFB-Pokal), Divock Origi netted seven goals and provided three assists in 36 games on loan at the Bundesliga side Wolfsburg the previous season. Liverpool star are also attracting attention from the La Liga side Valencia as they are looking to sign one more striker to bolster attacking options despite already signed Michy Batshuayi on loan from Chelsea. Simon Mignolet’s representative Nico Vaesen has admitted the Belgian star would welcome a move to Serie A side Napoli, however, the Italian side are facing a race versus time to snap up the 30-year-old, the Liverpool Echo report. 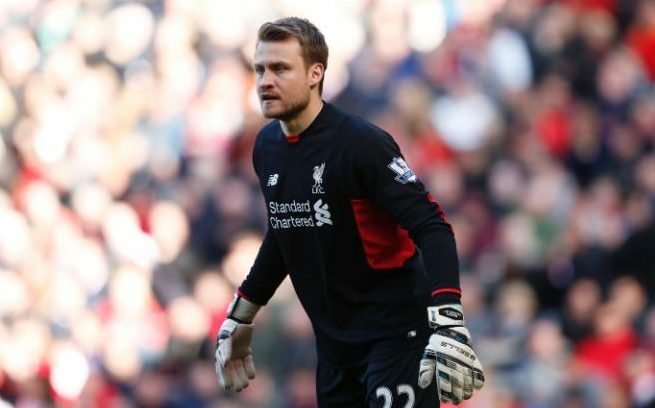 Mignolet is rated at around £12 million by the Reds’ management, who signed the goalkeeper from Sunderland back in 2013, however, the transfer window shuts in Serie A next Saturday and a deal has yet to be agreed. And with Alisson finalising his £66 million move from AS Roma in the summer, Mignolet’s five year association with the Reds seems to be over and is keen on completing a transfer away before the end of the month. Talking to the media in Italy, entourage Vaesen admitted that the shot-stopper would be interested in a move to the Naples-based outfit, but revealed the two clubs have yet to agree on a deal.